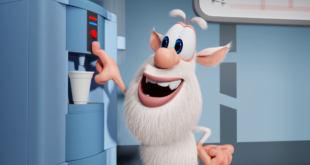 Kedoo Entertainment has appointed Plus Licens as Booba’s licensing agent for the region, where it will build a local consumer products programme covering all major lines alongside promotional activities. 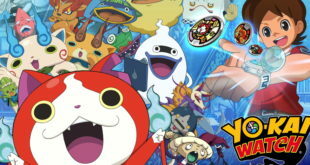 Plus Licens will represent Yo-Kai Watch in Nordic and CEE territories. Territories covered include Latin America, Spain, Belgium, Nordics and China among others. Sales of NHL merchandise in countries outside North America have seen an increase since 2006, displaying an average annual growth of 18 per cent and revenue up by 225 per cent.